A spice derived from the root of a tropical plant that is related to ginger. It has a sharp, bitter flavor and a bright yellow-orange color. 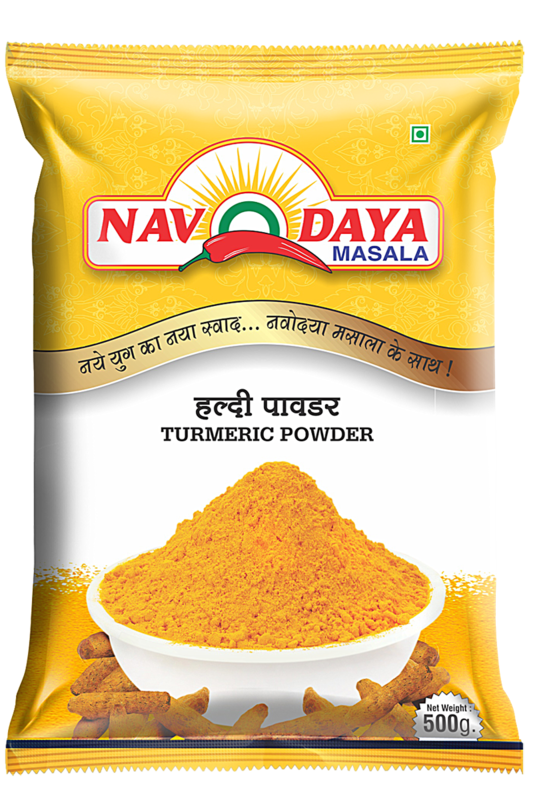 Turmeric adds flavor to food but is more often used for the purpose of adding color, for example, it is what gives prepared mustard its yellow coloring. The spice is generally found in a dried, ground form and is available in most supermarkets.